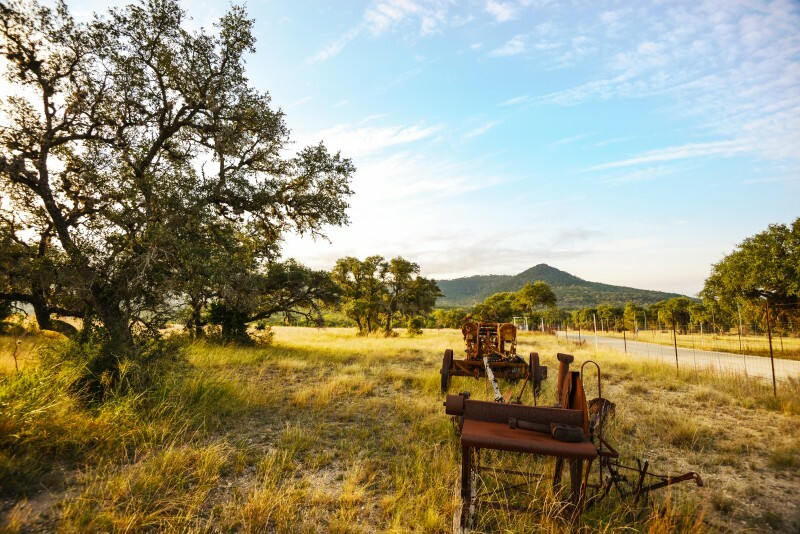 Since its inception in 2001, Texas Ranches For Sale (TRFS) has represented a wide size range of ranches throughout Texas. Through the “TRFS Team”, assembled of knowledgeable agents and a dedicated staff, TRFS has become one of the top brokerage companies in the state. We currently serve over 52 counties in the Hill Country, South Texas, and West Texas. Through our dealings with ranches ranging in size from 15 to 12,000+ acres, TRFS has formed and implemented a well-rounded marketing plan, and our track record proves it. TRFS is a service oriented business. We strive to not only provide our customers with the highest degree of knowledgeable professionalism, but with honest personable attention to help ensure each client makes the most informed decision possible when buying or selling through us. Our team is constantly immersed in the market and uses years of experience studying the intricacies to provide each client with the best possible experience. Our team members and consultants have grown up in ranching families and understand the responsibility and investment required to take care of land. The pressures of selling or buying land can be a lot in today’s standards, and we’re here to help. Additionally, our website provides information regarding financing, range management, wildlife management, investments, and 1031 exchanges. In this age of technology, our proven marketing techniques are second to none. We implement professionally prepared packages, email campaigns, and postcards to reach potential clients across the continental United States. For online marketing, we utilize the professionally built TexasRanchesForSale.com website, the highly accredited LandsOfTexas.com, the Texas Association of Land Brokers network, and several other websites that capitalize on MLS capabilities.